When you juxtapose Jesus' triumphal entry with his brutal execution one week later, you end up with a pretty shocking contradiction to wrestle with, and I believe how you resolve this conflict in your mind can come to define what it means for you to follow Jesus. Judah is told that his descendants would be the kings of Israel, and that one of them would ultimately be a global king. David is a flawed man who makes some serious mistakes during his reign. God makes it clear to him that it isn&#38;#38;#38;rsquo;t him, but one of his descendants who will ultimately rule this global kingdom. Then God sent prophets to speak to the people, and they made it very clear that this coming Messiah was still on the way. One day he would rule and bring healing to the nations just like God promised Abraham. These were the promises the Israelites held onto as they returned from exile and tried to rebuild. This was the future they hoped for. A king who would bring glory and righteousness and power and salvation to Israel once and for all. After the Maccabean Revolt, Israel finally gained independent rule again and the ability to worship freely. They were a sovereign nation once more. Which brings us to Jesus, coming to Jerusalem. 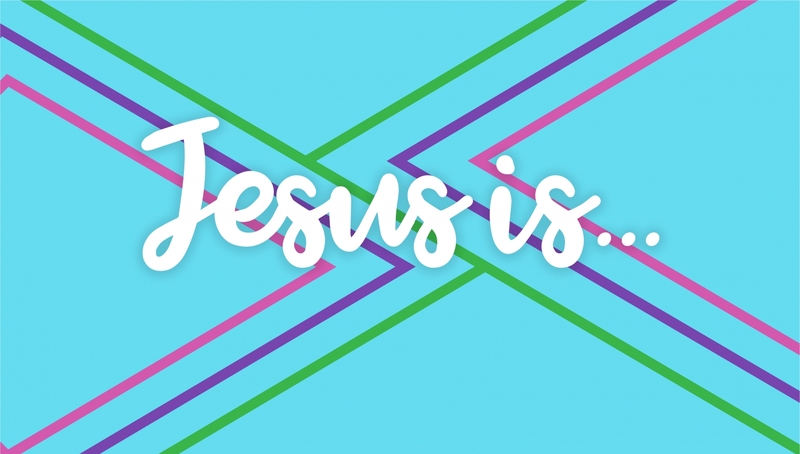 Jesus: a descendant of David, a man who could heal people, a man who spoke with authority, and a man who had just raised Lazarus from the dead. The kingdom of Jesus was not the kingdom they were looking for. But that was not the kingdom Jesus offered. The kingdom of Jesus is one of peace. Not of destroying your enemies, but of loving them. It's a kingdom of praying for the wellbeing of those who persecute you. The kingdom of Jesus is one of surrender and trust, of quiet faith. Giving of yourself for the sake of others. Of turning the other cheek. The kingdom of Jesus is upside down. It's a kingdom where the first are last. Where the poor are rich. Where the lonely and lost and outcast are esteemed. It's a kingdom where wrongs are forgiven, not avenged. Where wealth and power are given away. It's upside down. Jesus became the king by giving up his power. By humbling himself and taking the sins of the world onto his shoulders - by dying for humanity - Jesus was revealing himself to be the king of this new kind of kingdom. This upside down kingdom. The kingdom God had always intended to bring about. A global kingdom where all are welcome. Where Jews and Gentiles can worship together. Where all the nations can be blessed. A kingdom whose king gave up everything for the sake of those who didn't even deserve it.